You might already know that the mass extinction event Earth is currently facing is bad – and yet the loss of species can feel an oddly distant threat. 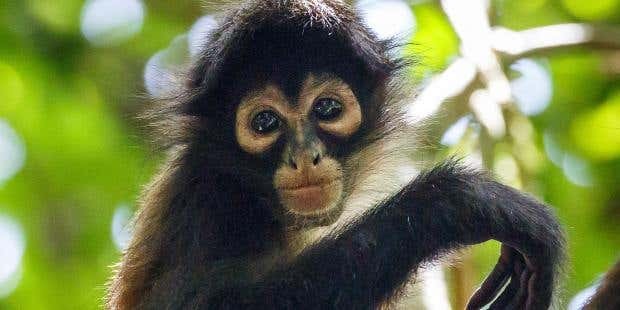 The Eco Experts have put a face to the enormous loss we are facing with research that highlights the mammals currently endangered across the globe. In the past 40 years, the Earth has lost half its wildlife – and we are set to lose more familiar faces with 3,326 mammal species currently endangered. 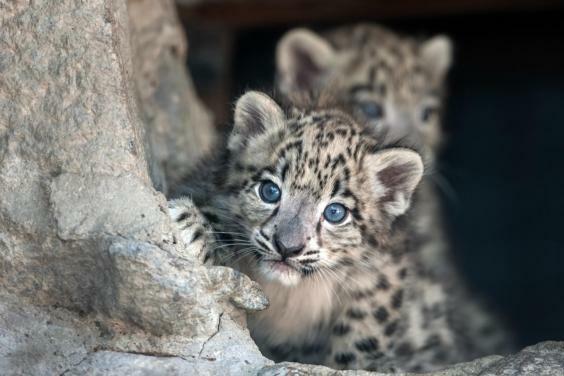 In Europe, the Snow Leopard. 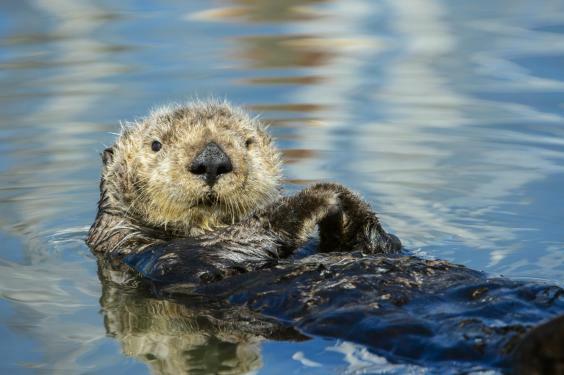 In North America, the Sea Otter. 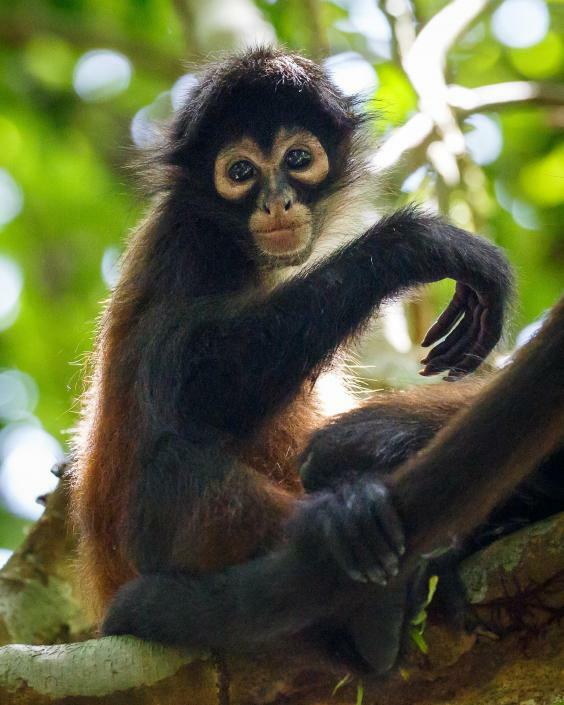 In Central America, the Spider Monkey. 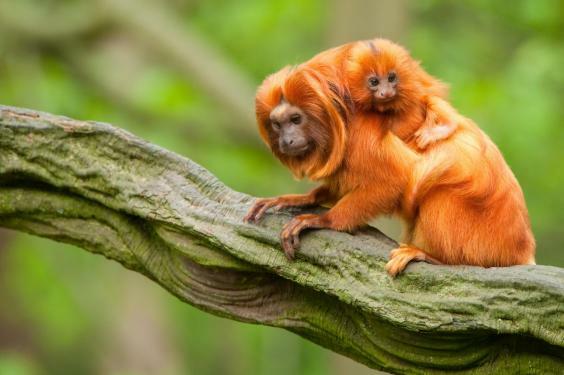 In South America, the Golden Lion Tamarin. 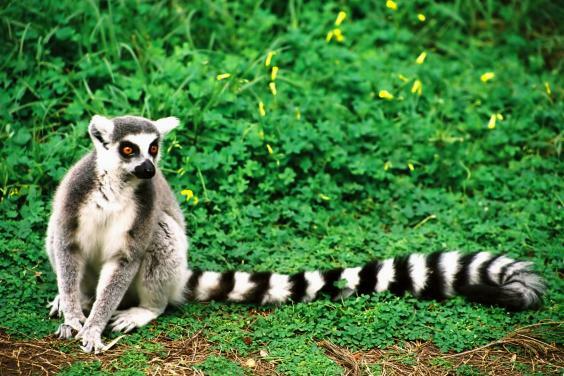 In Africa, the Ring-tailed Lemur. 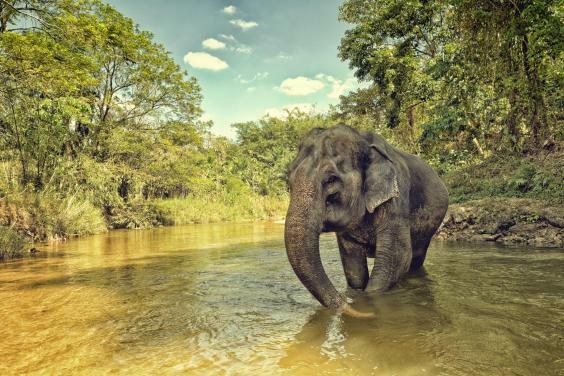 In Asia, the Asian Elephant. 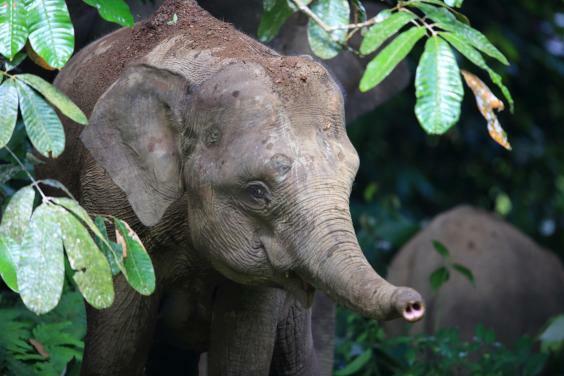 In South-east Asia and Australia, the Borneo Pygmy Elephant. 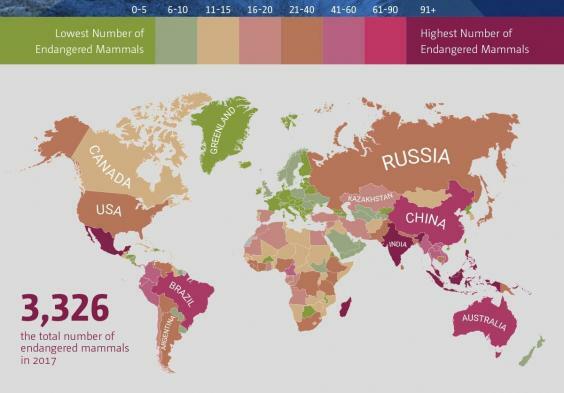 The number of species that are at risk of extinction differs wildly across the globe. Though the study brings to light the specific regions in which most mammals are in danger of extinction, we want to stress that the potential loss of these animals is a global problem that requires a global solution. All of us are in some way responsible for the impact we have on the environment and the devastation that has come to many of these animals’ natural habitat. In order to help protect these wonderful creatures and ensure their survival we must all make a concerted effort to live as sustainable as possible every day. People often think that eating less meat requires an all or nothing approach but making small changes to your diet and replacing some of your meals with vegetarian options can have a hugely positive impact on the environment. Thousands of mammals get injured or die from rubbish that is not properly disposed of so reuse and recycle as much as possible.